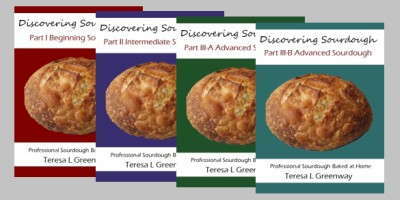 This is the second post in a series where I put together some collections of Sourdough Baking Technique videos. 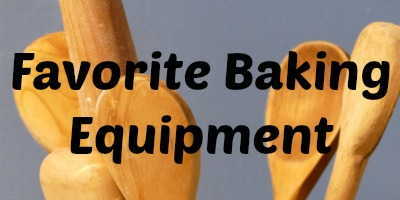 This post will cover Baking Equipment Ideas. I thought it would be a good idea to have a list of videos and resources in one post so that you can bookmark it or share it with a new baker. However, one post would be too long, so I am breaking it up into three posts. 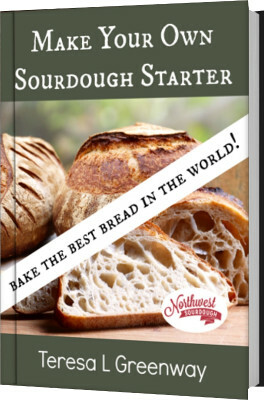 The first post in this series dealt with techniques for dough, how to make a sourdough starter and motherdough starter, feeding your starter, folding dough, etc. 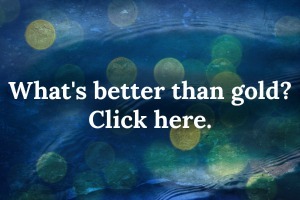 You can find it here: The Dough. 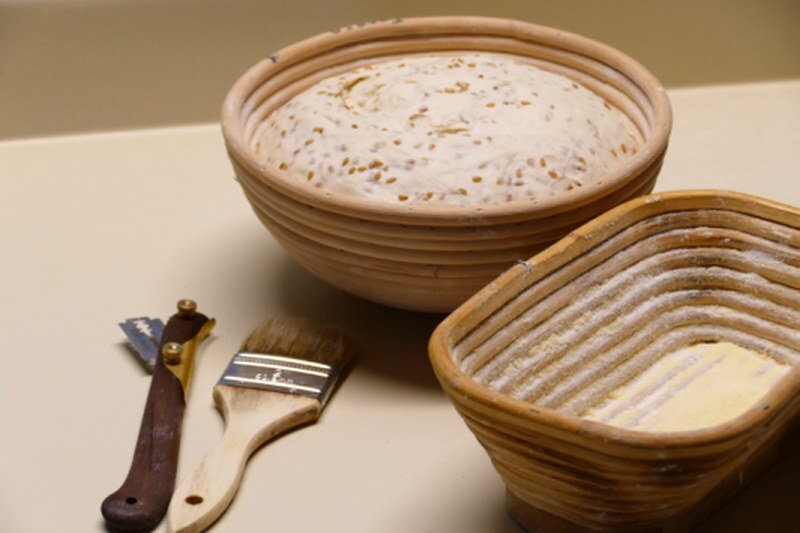 The third post is about Assorted Baking Techniques and you will find videos about baking with steam in the home oven, making your own outdoor baking oven, and baking hacks. This post is about Baking Equipment Ideas and there will be one more post for Assorted Baking Techniques. How do you clean a banneton? Thinking about getting a proofer? I hope that these collections of videos and links are helpful for you. Please share them on FB, Pinterest or Twitter if you know bakers who could use them. See the first post here: The Dough, and the third post here: Assorted Baking Techniques.